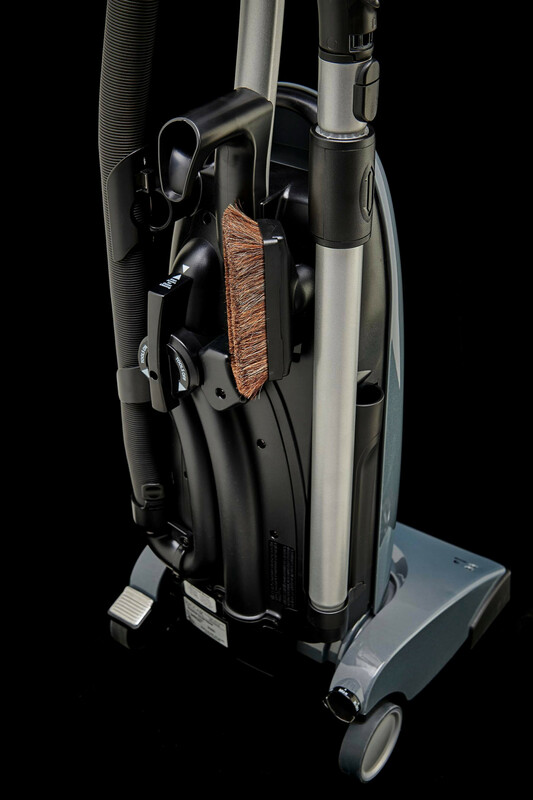 Features Tandem Air power, durability and filtration. 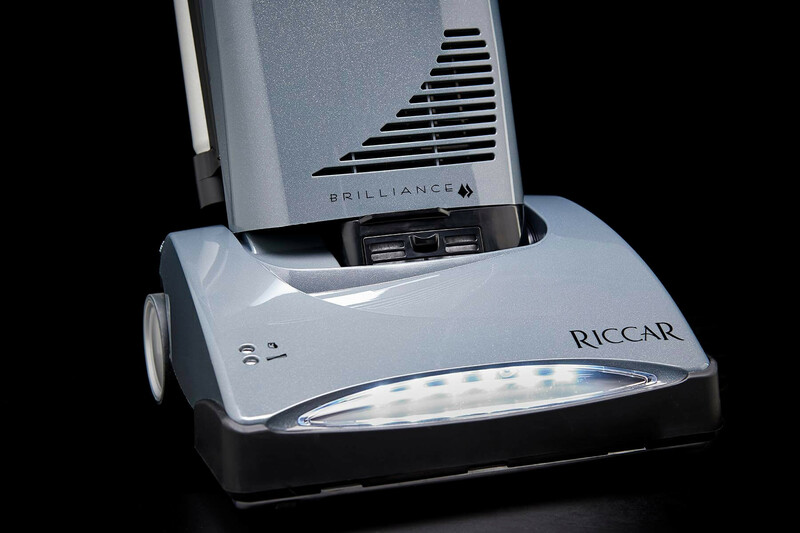 The Deluxe Brilliance model features the revolutionary Tandem Air System, metal components in high-wear areas, multi-stage filtration including HEPA media and charcoal filters to trap allergens and odors, plus a self-sealing HEPA bag that makes bag changing simple. A telescopic aluminum wand with stretch hose and on-board tools give you the power to clean floor to ceiling and everything in between. 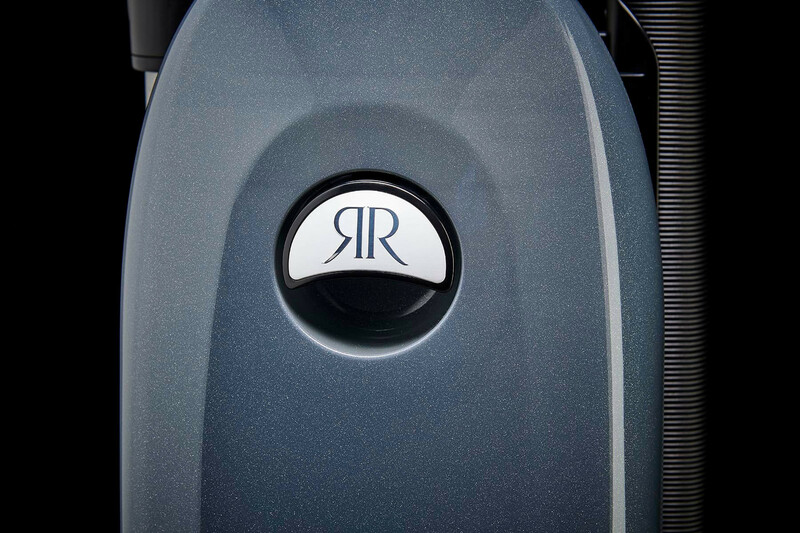 The Brilliance is also backed by Riccar's 6-year warranty and Red Carpet Service program. Gold Seal of Approval - Carpet and Rug Institute tested for soil removal, soil containment and carpet wear. 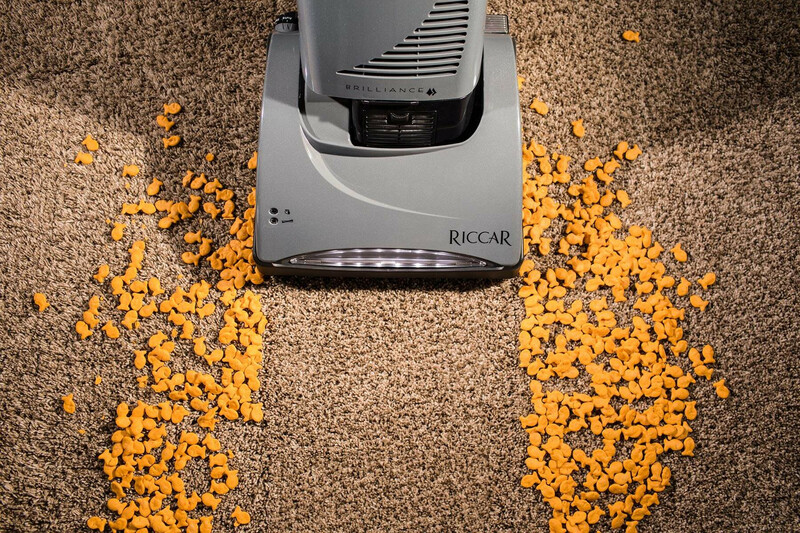 Red Carpet Service Plan - Offered at participating retail stores, this scheduled maintenance keeps the vacuum running at its best. Six-Position Carpet Height Adjustment - From extra-low to extra-high, select a setting for your specific pile height. 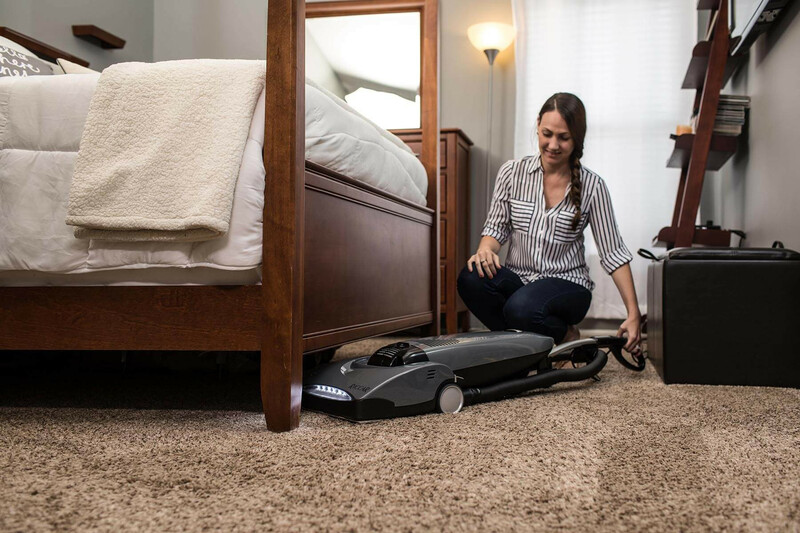 Tandem Air Technology - Two motors work in tandem for the ultimate combination in floor cleaning and tool suction. 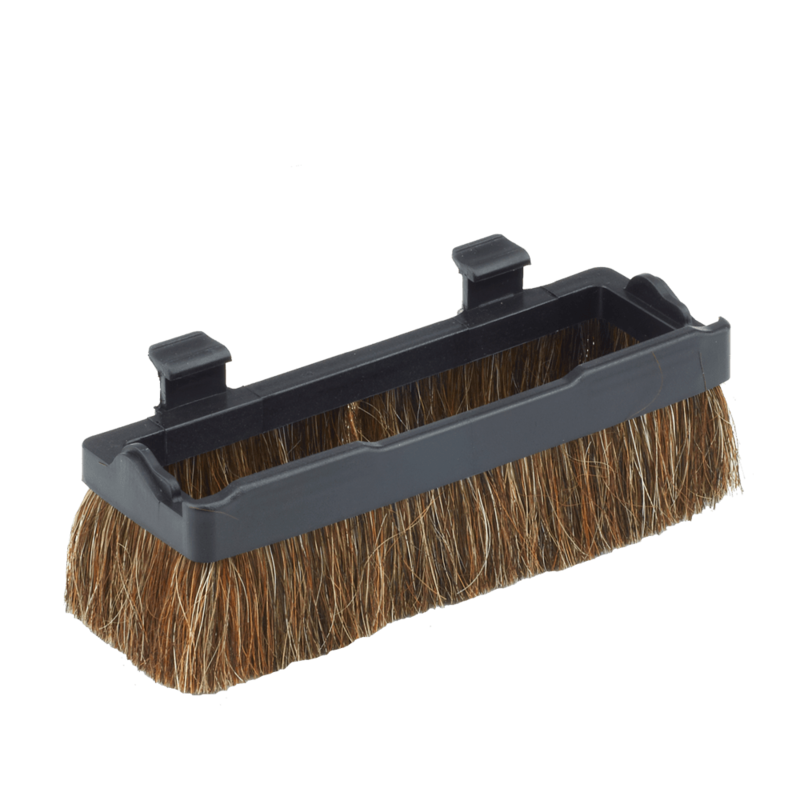 Metal Brushroll with Replaceable Brushstrips - A strong metal roller is designed to perform well and to last for many years. As you'd expect, brushstrips are replaceable and are customizable to your home's floors. Self-Sealing HEPA Media Bag - Meets HEPA filtration standard of 99.97% efficiency at 0.3 microns. 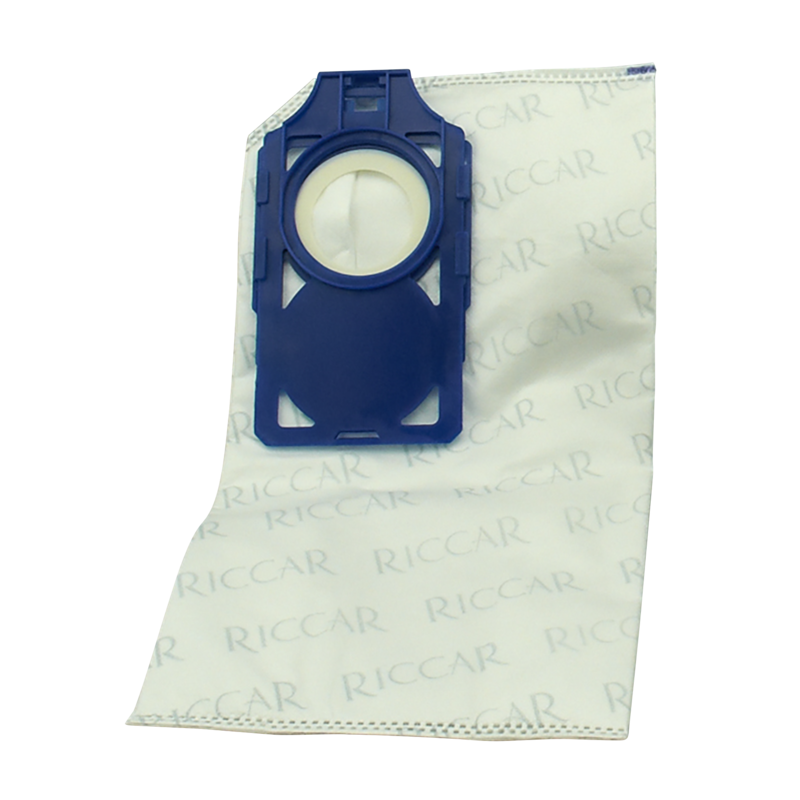 Self-sealing bags are simple to attach and remove for clean disposal. 17-Foot Cleaning Reach - A longer hose with balanced design stretches further without tipping the vacuum. 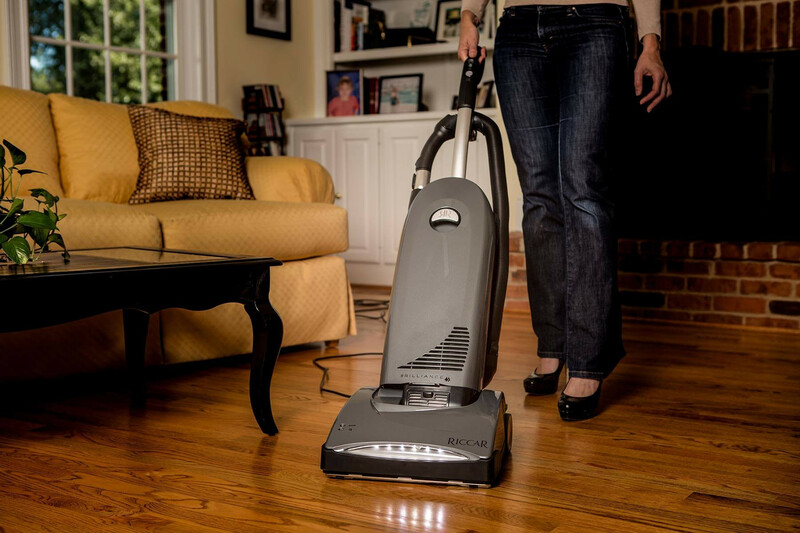 Surface Selector - With the flip of a switch, transition from deep carpet cleaning to gentle bare floor cleaning. 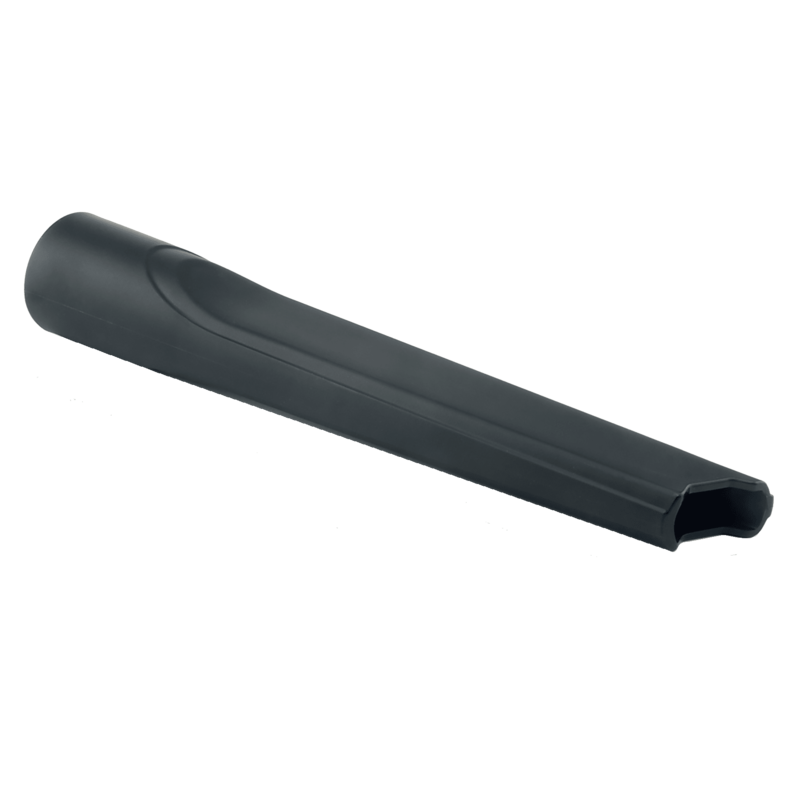 Hall Sensor and Lifetime Belt Protection - Breaking a belt is a thing of the past with Hall sensor technology. 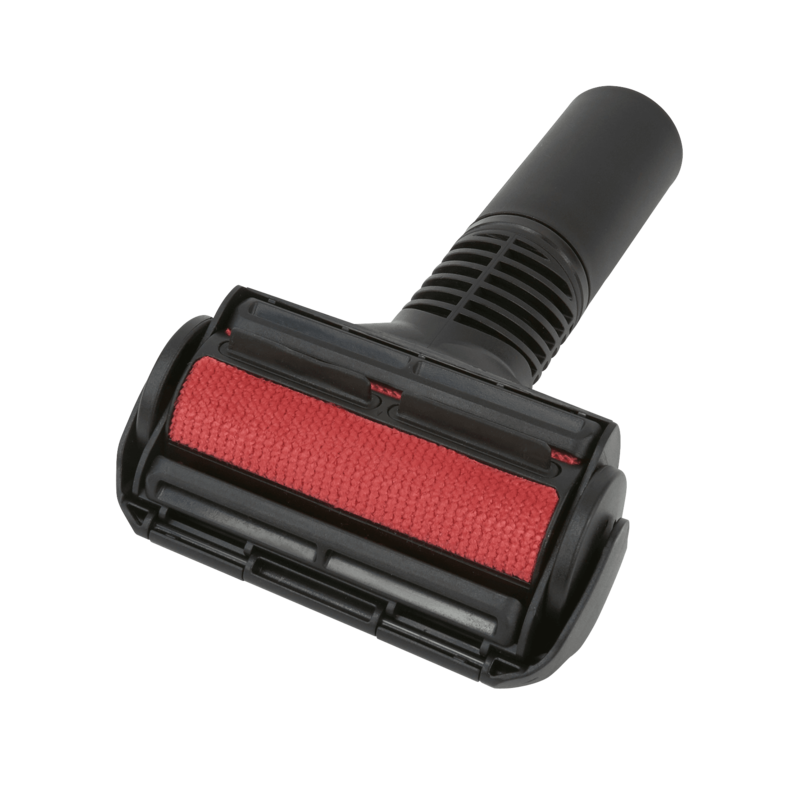 When it senses a a jammed condition, the brushroll stops until the jam is cleared. Then it's back to vacuuming like nothing ever happened. 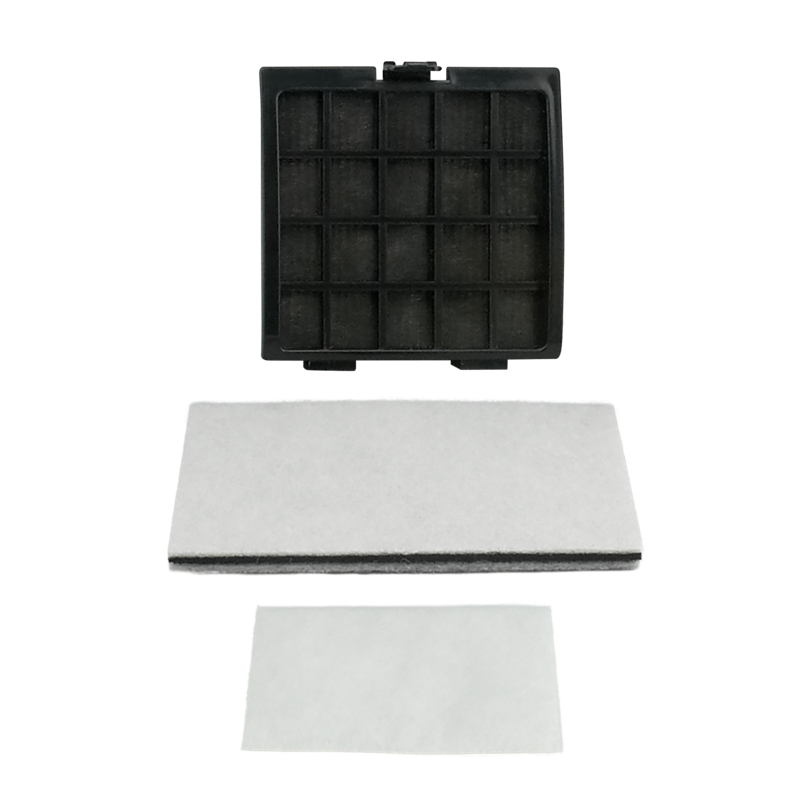 HEPA Media Filter - Keeps particles trapped in the filter instead of blowing them back into the room. Charcoal Filter - Absorbs pet odors through a foam charcoal filter. Full Bag Indicator - A light reminds you when to replace the bag. Genuine HEPA media bags fit R30 Brilliance models with the blue self-sealing bag technology. 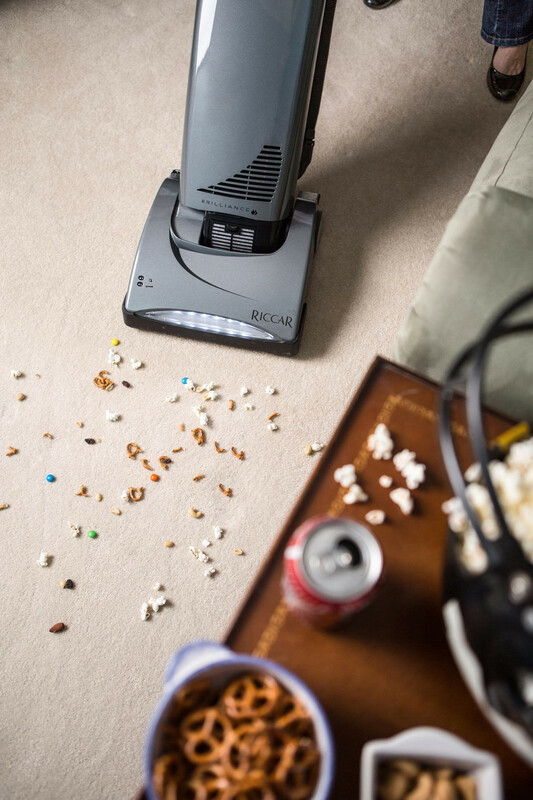 Pamper your vacuum by replacing all of your filters at once with the filter set for the Brilliance Deluxe R30D upright model. 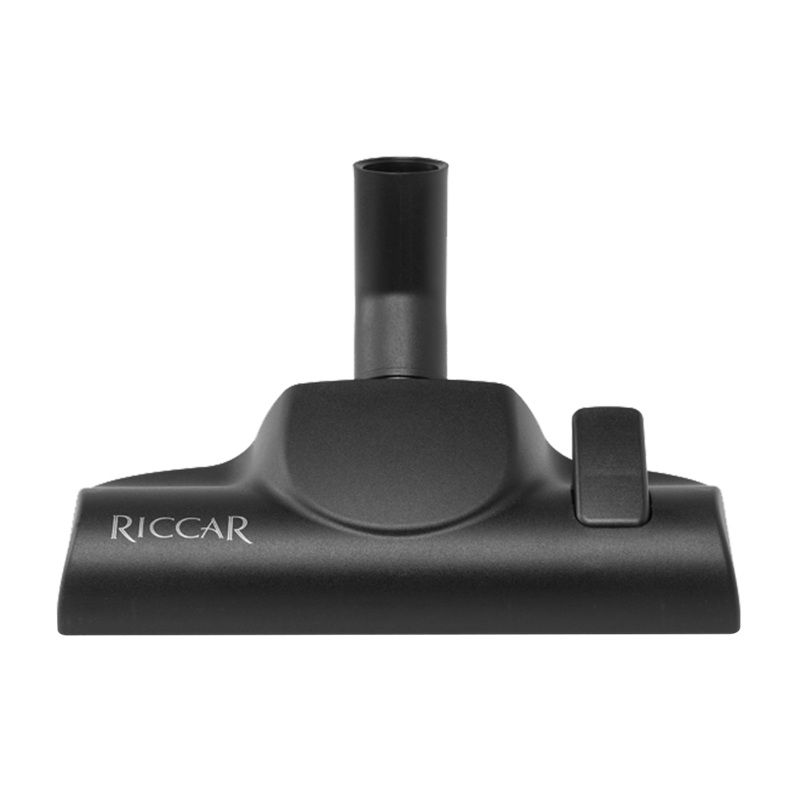 Fur Get It easily attaches to your Riccar vacuum wand to clean pet hair from your home furnishings, flooring and upholstery. 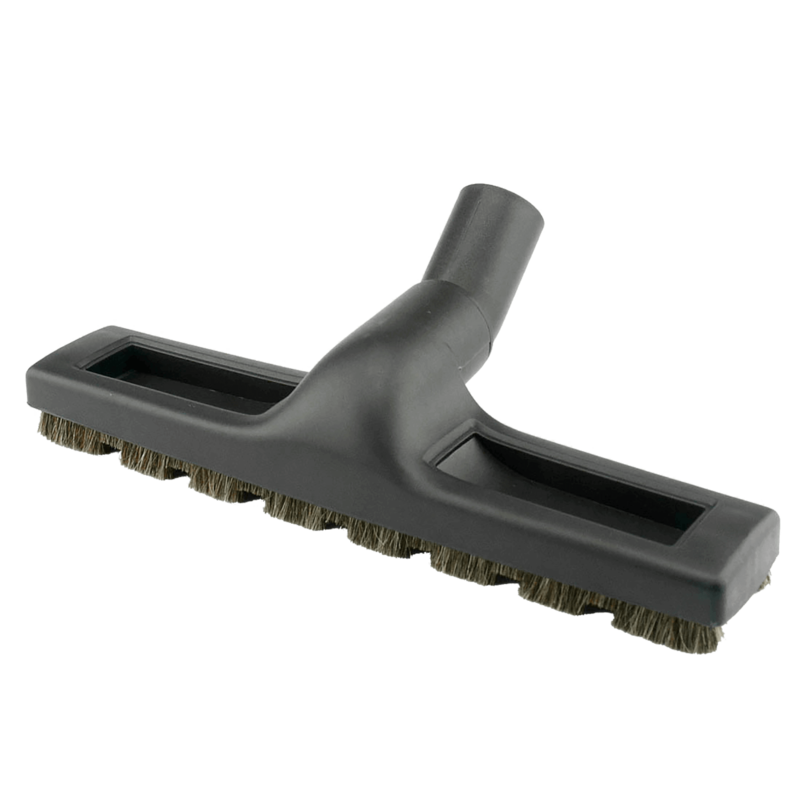 An ideal tool for cleaning pet hair and dirt from upholstery, rugs and stairs. 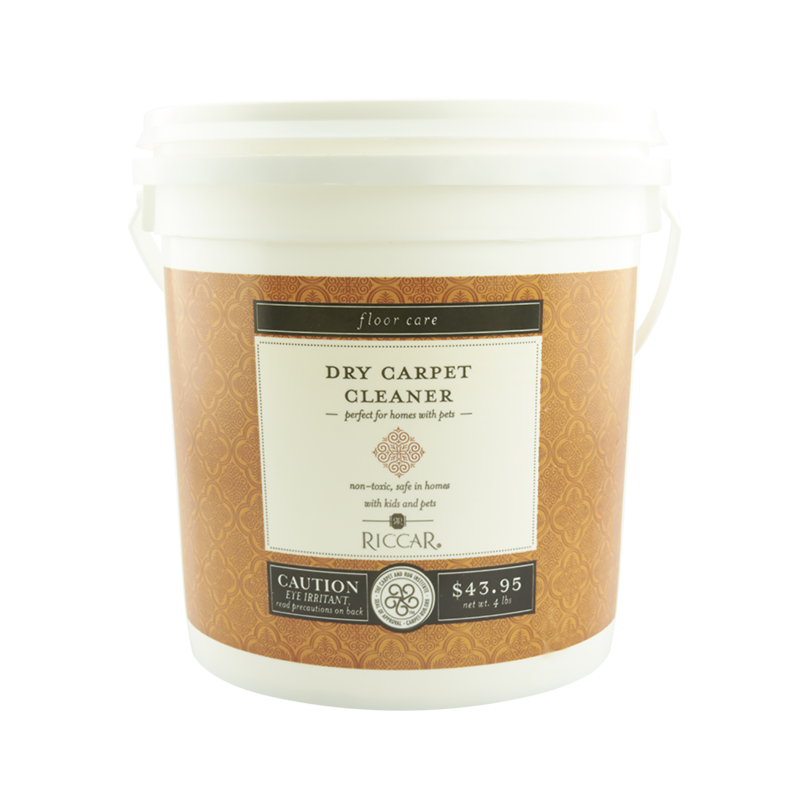 Riccar Dry Carpet Cleaner removes stains, dirt, allergens, and odors from carpets and rugs. 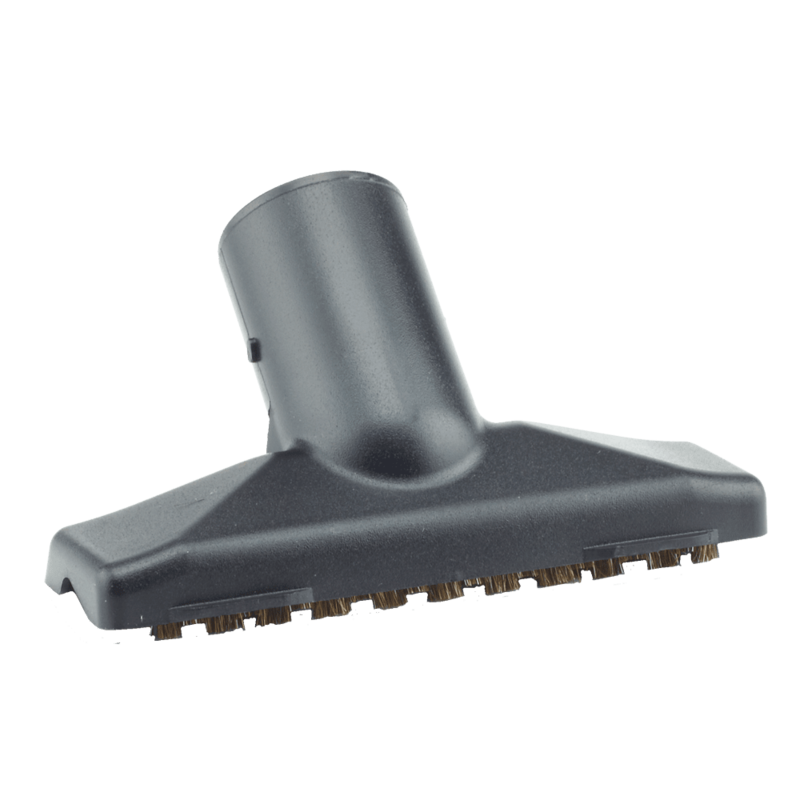 Slide this floor tool onto your canister wand for amazing bare floor and area rug cleaning. 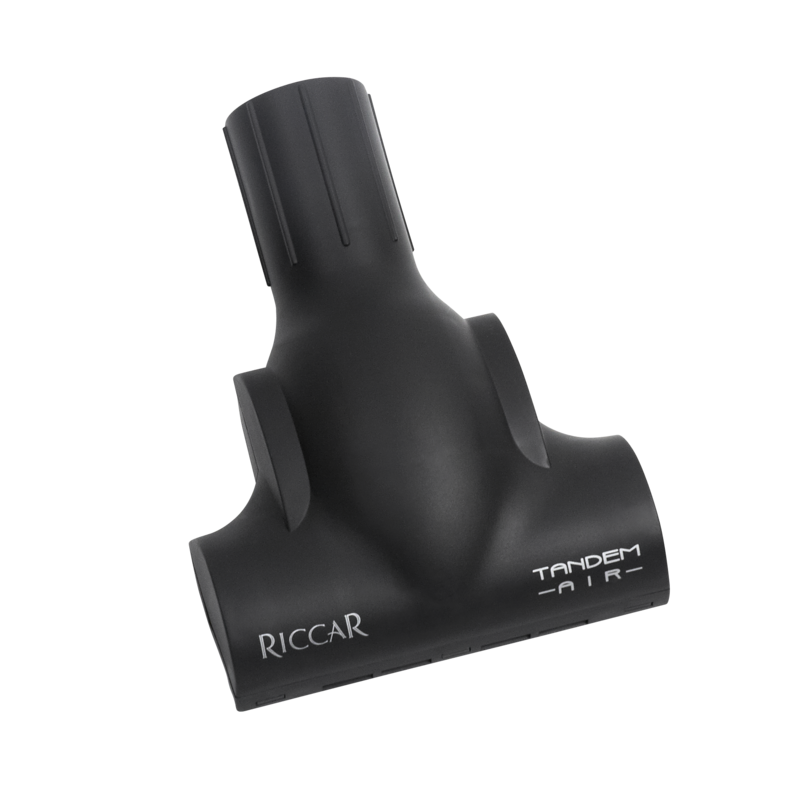 This 9-inch crevice tool fits Riccar central vacuum wands, plus Riccar Radiance and Brilliance upright models. For use with central vacuum wands and some upright models. Natural bristle dusting brush for the upholstery tool. 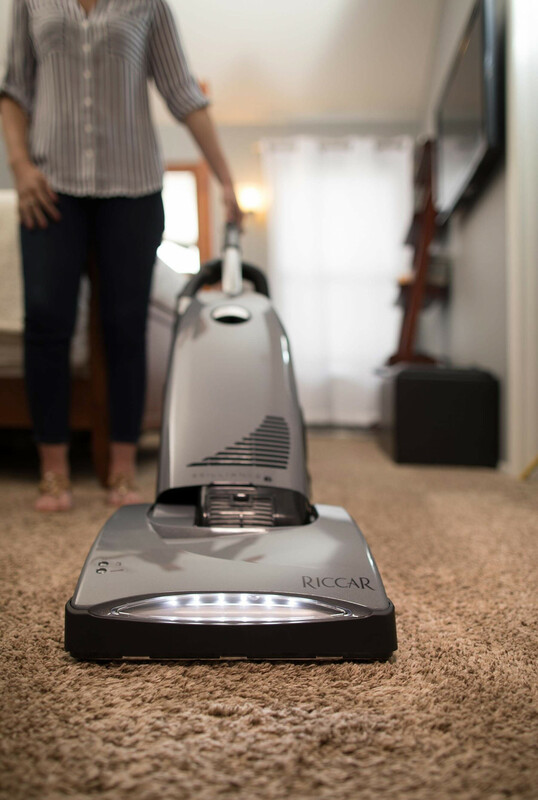 © 2019 Riccar® Vacuums. All Rights Reserved.